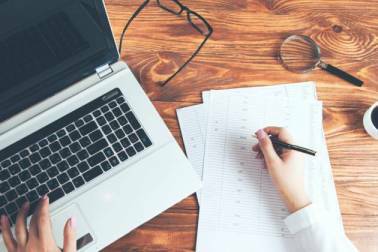 Sakshi Batra gets in conversation with Moneycontrol's Deputy Executive Editor, Gaurav Choudhary to find out more about disinvestment and its importance. 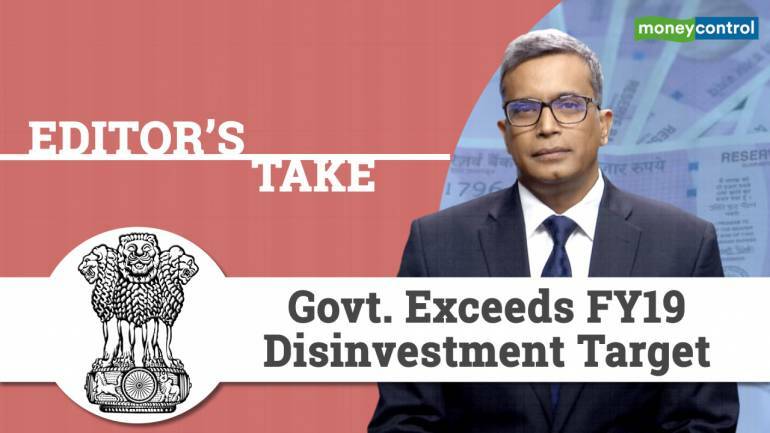 Finance Minister Arun Jaitley announced that the disinvestment target for FY19 has been exceeded for the second consecutive year. The target was achieved due to PFC-REC deal and the ETF of Bharat 22.